You may be surprised to know that the bathroom is the second most common place to find asbestos cement in the home (right behind your Eave linings). Asbestos cement was used extensively in the internal walls in bathrooms as well as in flooring in bathrooms in houses with timber floor boards or where the bathroom is on the second storey. 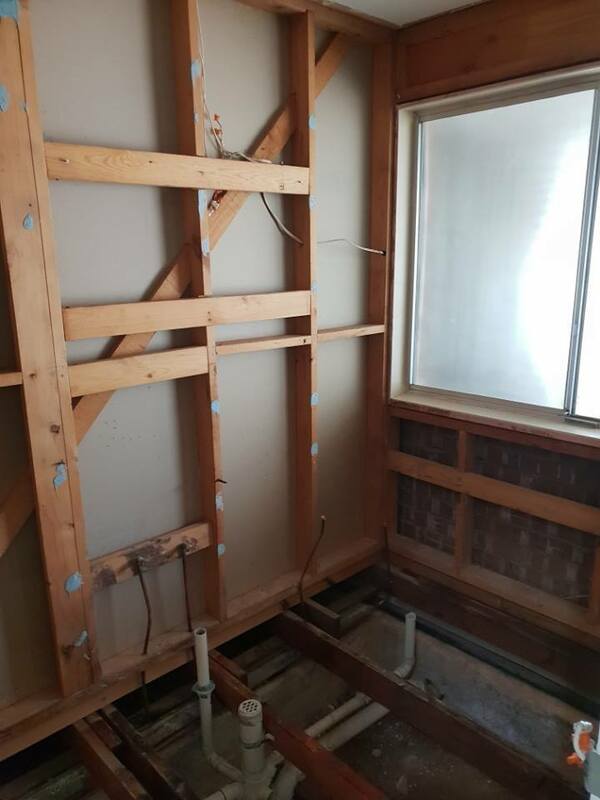 The bathroom is also the room where most “do it yourself” renovators expose themselves to asbestos, because most people don’t get their walls tested or inspected by a qualified company like South Adelaide Asbestos Removal before starting home renovations. An easy way to check if the walls are likely to be asbestos cement is to carefully pop out a power point or ceiling fan…if the material is a grey cement like sheeting then its likely to contain asbestos if your house was built prior to 1993. Don’t take the risk, call us today to book asbestos testing or to have a free measure and quote for removal. Asbestos Sheeting In Bathroom Flooring? Asbestos cement sheeting up to 25mm thick was also used in flooring as a base for floor tiles in timber floored houses. This can often be seen as there is a noticeable step from the floor in the hallway to the floor in the bathroom. 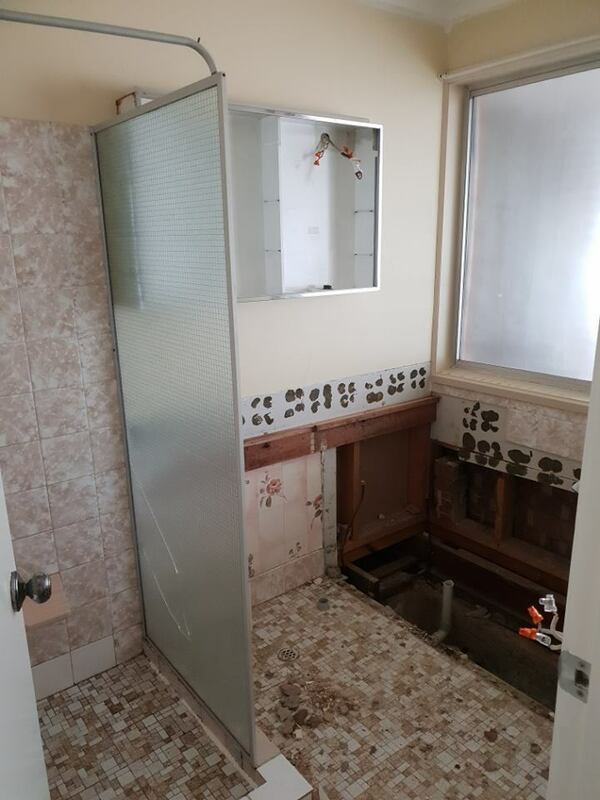 If you find something that looks like cement sheeting in the floor of you bathroom, Don’t risk it – call South Adelaide Asbestos Removal today to discuss your options. Didn’t realise asbestos cement is so common in our homes? It’s a common reaction! This is why it is so important to get it checked or tested FIRST. 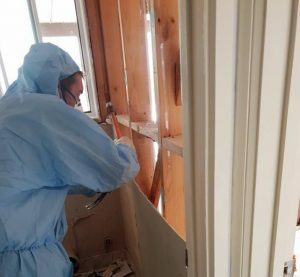 Protect yourself, your family and your property and call South Adelaide Asbestos Removal today for solutions to asbestos in your home or business. 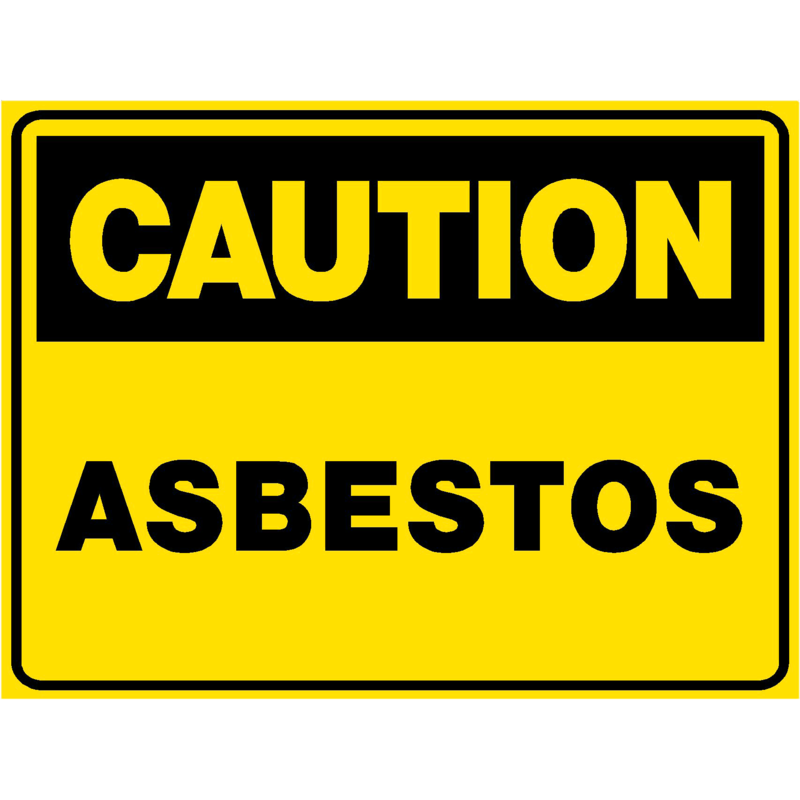 South Adelaide Asbestos Removal take care of the entire process for you! We prepare all the necessary applications and lodge them with Safe Work SA. We notify your neighbours of the day and time that the work is to be done. We make sure that all preparations are made to make the job go smoothly and safely, not just during the removal process but also for the safe transport and disposal of the asbestos waste.